The Student Committee on Undergraduate Education is the education policy branch of student government at the University of Pennsylvania. SCUE's mission is simple: improve undergraduate education at Penn. 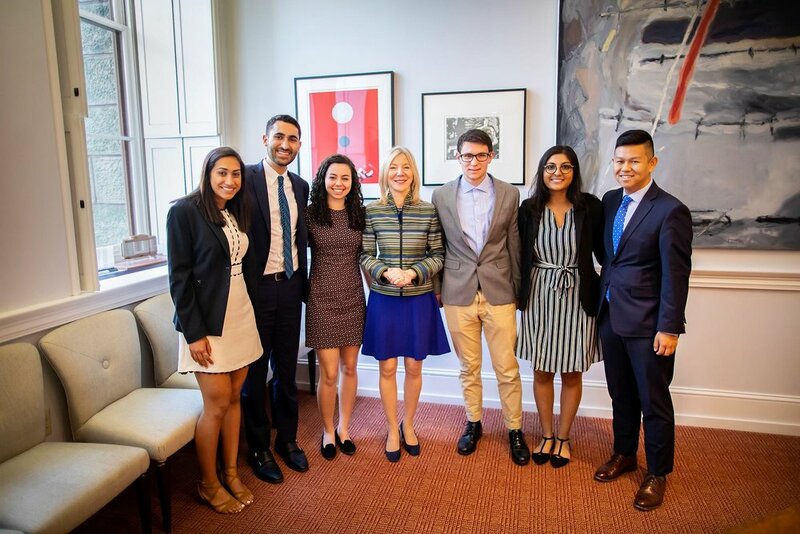 The Student Committee on Undergraduate Education was founded in 1965 to improve any issue which affects undergraduate education or the intellectual atmosphere at Penn. We serve our duty in various roles: both as advocates for the student voice and as advisors to the faculty and administration. Find out about what we're currently working on. 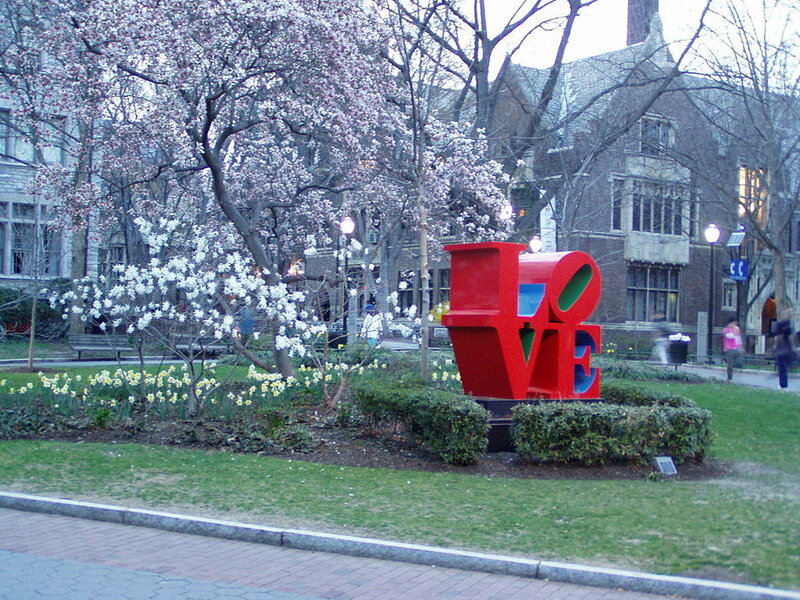 Have ideas of how we can improve the undergraduate education at Penn? Let us know your thoughts!